The Patay Gutom bloggers (Jehz, Winston, Fitz, Mica and Maki) went out to try the offerings of Nama Sakana Japanese Restaurant, a new food destination in Connecticut Street, Greenhills, San Juan City. 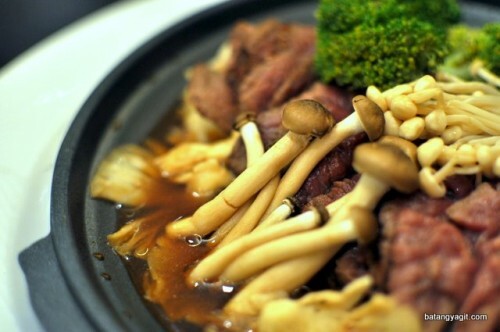 What’s Cooking at Mini Shabu-Shabu? For a couple of weeks now, some of the Patay Gutom members were consistently plurking about their cravings for a shabu-shabu meal. 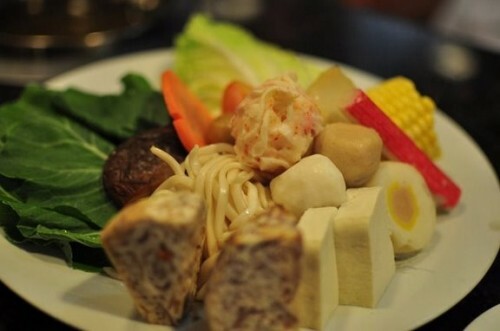 Personally, I’ve tried eating shabu-shabu at Thousand Cranes and Healthy Shabu-shabu. The last time was in August 2008 with my grandparents and I really enjoyed the instant cooking experience.